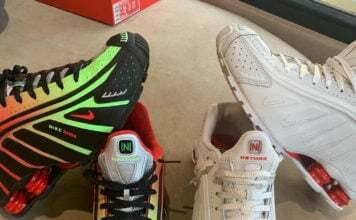 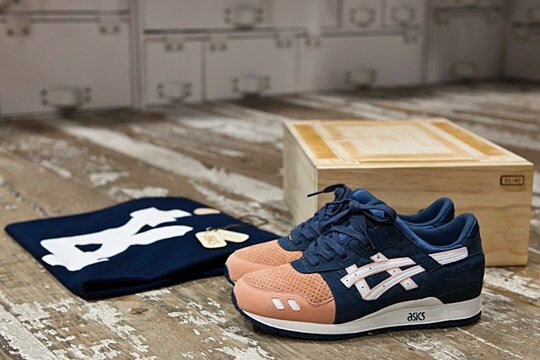 For the KITH store grand opening, the Ronnie Fieg x Asics Gel Lyte III will drop in limited edition pairs provided by Good Wood and MASCustoms. 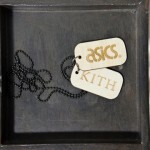 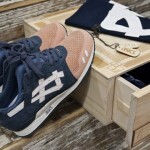 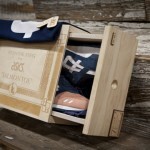 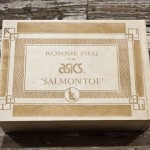 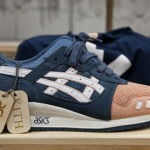 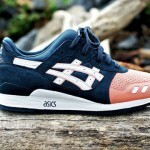 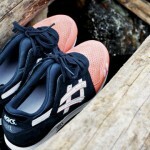 The collaboration will feature 40 runs of limited edition wooden boxes, that will include KITH x Asics “Salmon Toe” tee and wooden hog tags. 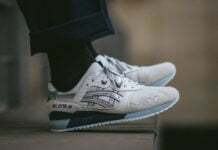 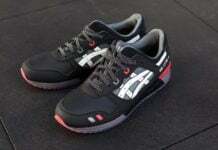 These limited edition Gel Lytes will be available September 30th at 11am EST at the KITH Grand Opening.